Christ is our prophet, priest and king, and in him we are given ministry like his. And so, we belong to the world to serve those around us. In our current series we want to learn with new depth in practice: lamenting and declaring with gentleness, praying with compassion, and leading with sacrifice. Prophet: through the season of Lent, we are contemplating Lamentations. Priest: during Easter, we are spending time on our call to priesthood in Malachi. 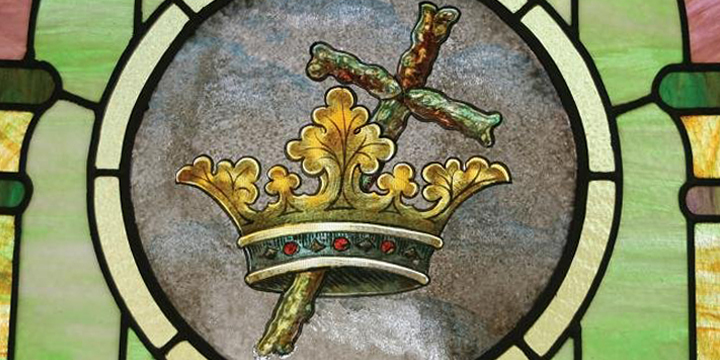 King: following Pentecost Sunday, we will reflect on kingship from 1 Samuel and Gospel accounts.